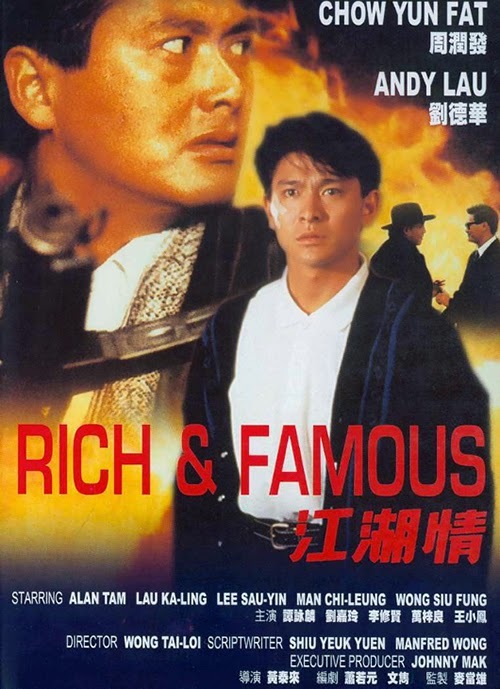 Chow Yun-fat became super-popular after John Woo's A Better Tomorrow. Here is a movie of his that is lesser-known that came out after ABT. He plays a type of Godfather. Pauline Wong Siu-Fung,Danny Lee Sau-Yin,Carina Lau Ka-Ling.